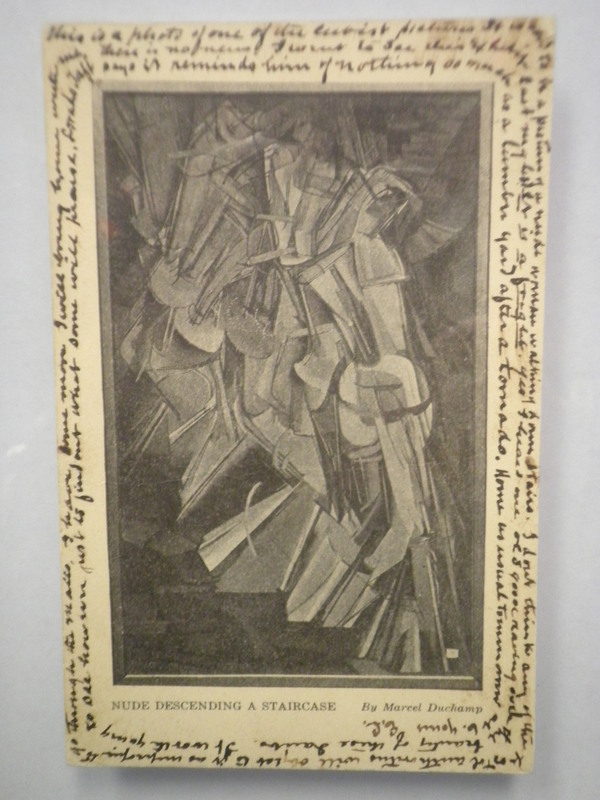 The 1913 Armory Show was arguably the most important exhibition of art ever organized on this continent. 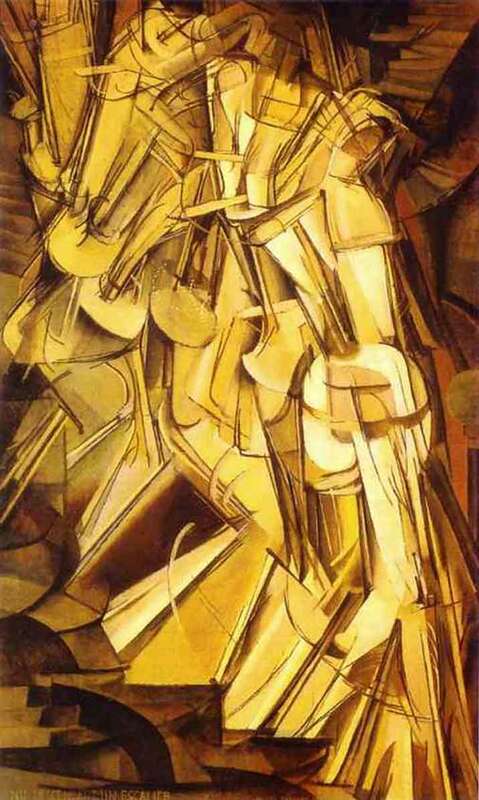 It introduced cubism, futurism, Cezanne, Duchamp, Picasso, and much more to audiences on this side of the pond and inflected the NA zeitgeist like nothing else before or since. It was up in NYC from February 17 to March 15 of that year and then traveled to Chicago where it hung in the Art Institute March 24 to April 16. From there it went back east to Boston. Compare the image on top with the one just above and you will get an idea of an experience none of us will ever again have. An in-person audience with a work of art will always be different than one with a reproduction**, but any potential for shock and awe has been removed by the quality and ubiquity of virtual experience. *Lorado Taft (1860-1936) was a prominent American sculptor and teacher. 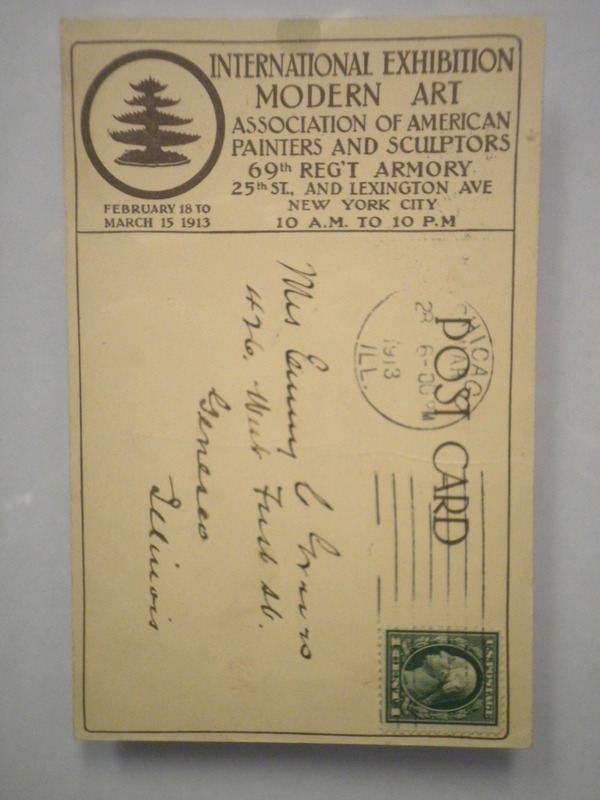 His studio was in Chicago and he taught at the Art Institute. **I’m pretty sure I’ve used this in a previous post, but in case you’ve forgotten, New Yorker critic Peter Schjeldal wrote: “Reproductions are like pandering ghosts, they show us what we want to see”. This entry was posted on April 29, 2011 at 8:26 pm and is filed under Art, Family. You can follow any responses to this entry through the RSS 2.0 feed. You can leave a response, or trackback from your own site. Who owns this postcard now? I was just curious, because I would be interested in buying it for my own collection (I’m an art dealer, specializing in the work of Marcel Duchamp).